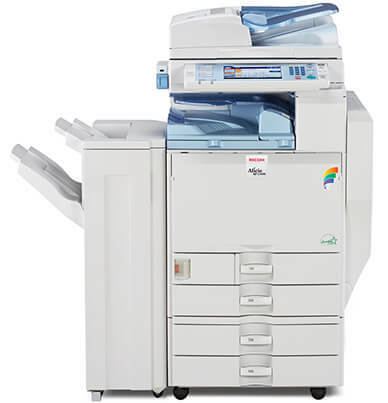 Paragon holds the no. 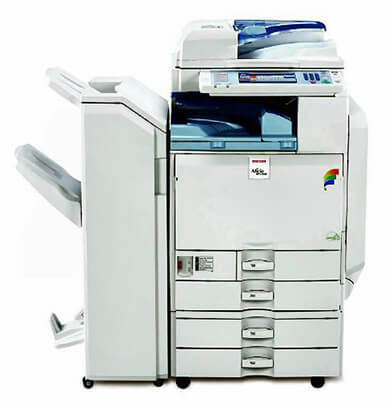 1 position among photocopier suppliers in Pakistan because of high quality photocopier machines and for timely reliable service. 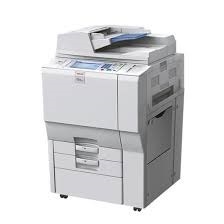 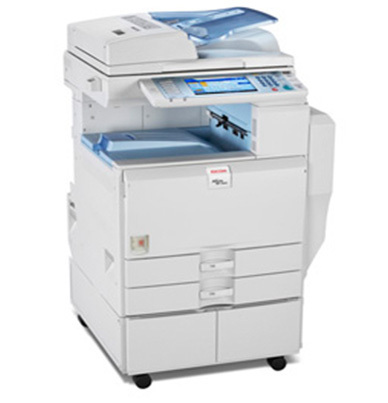 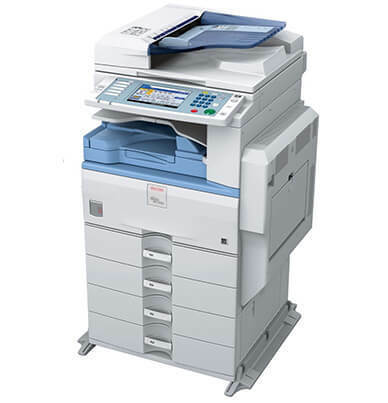 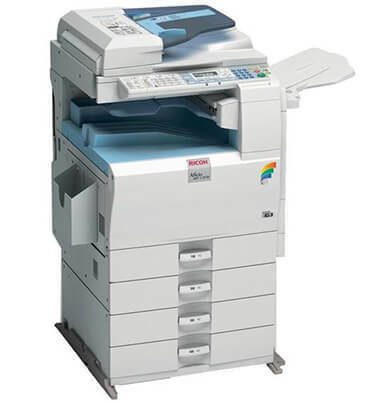 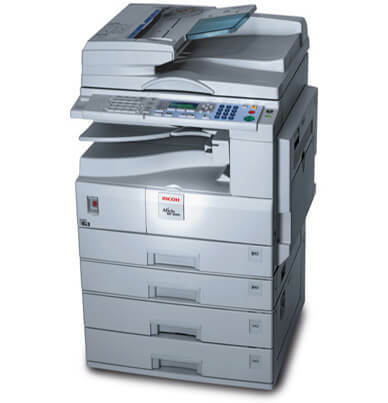 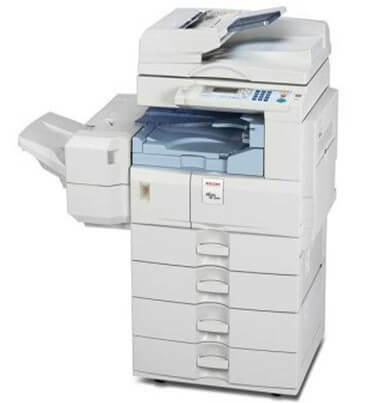 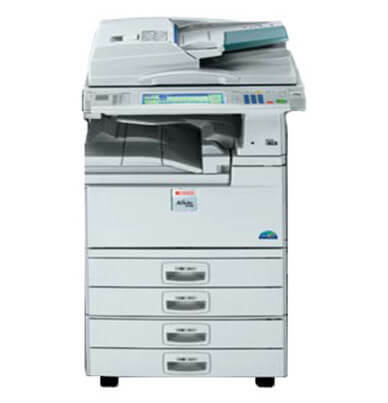 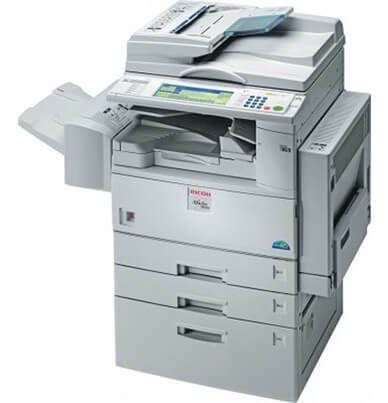 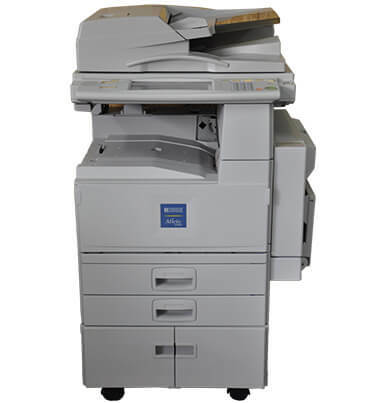 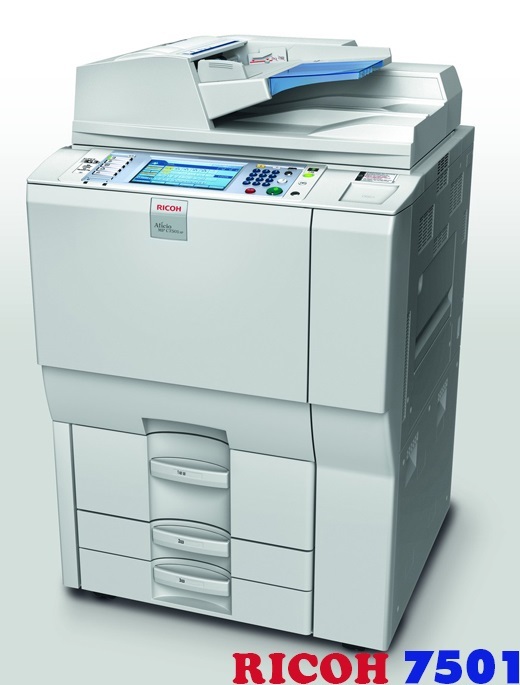 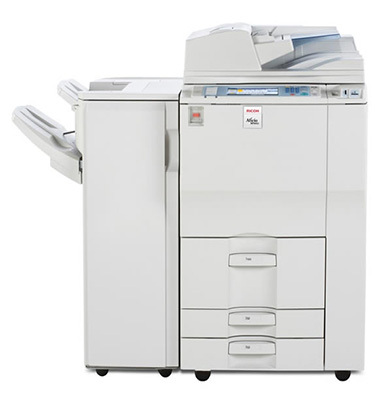 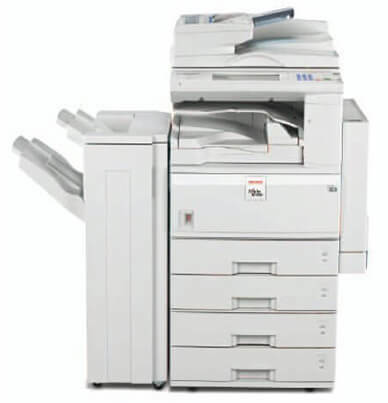 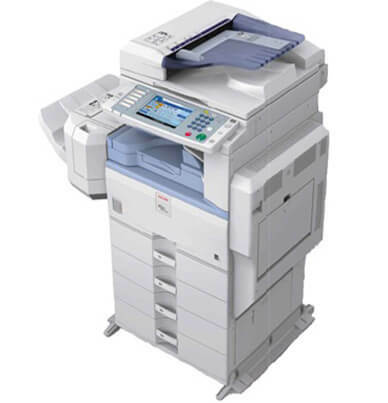 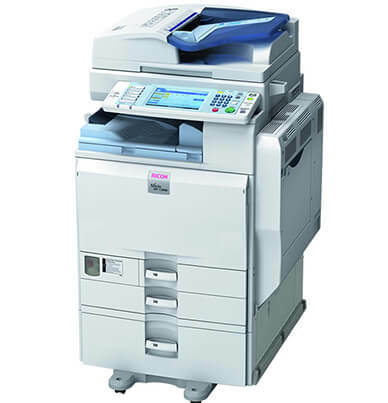 Paragon is the leading Ricoh Photocopy Machine Traders in Karachi MP 3350. 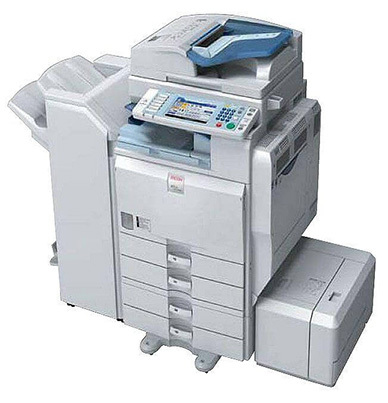 It was built for growing businesses. 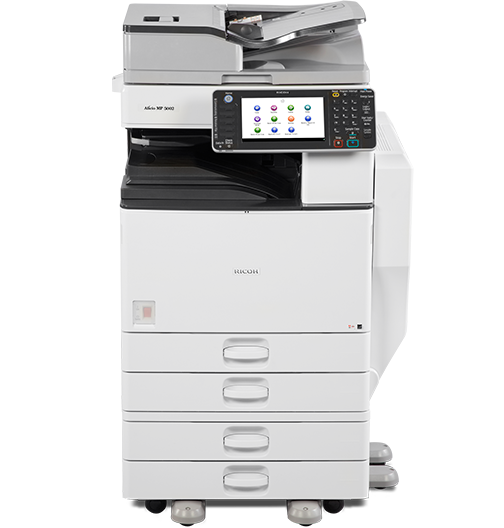 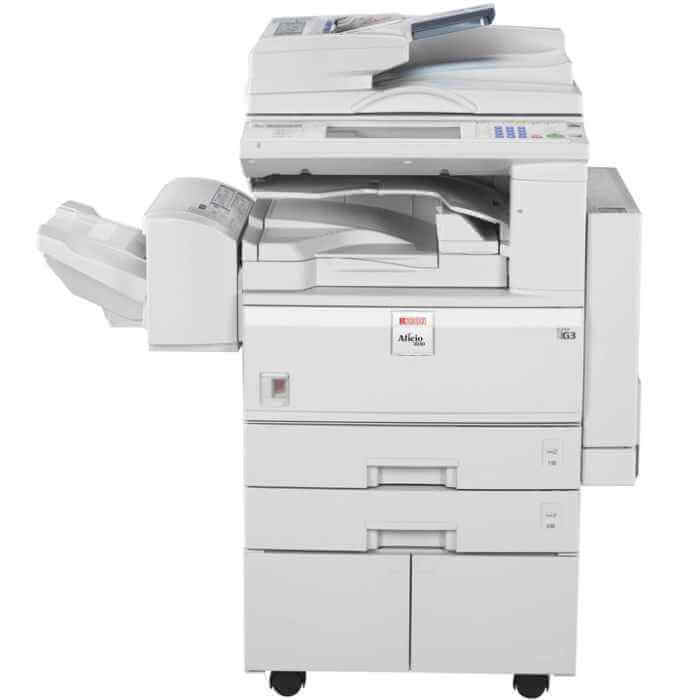 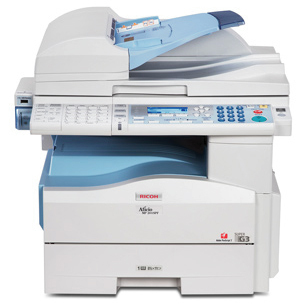 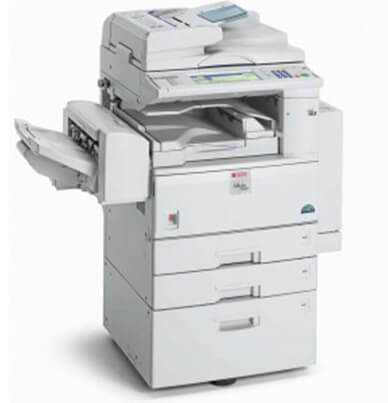 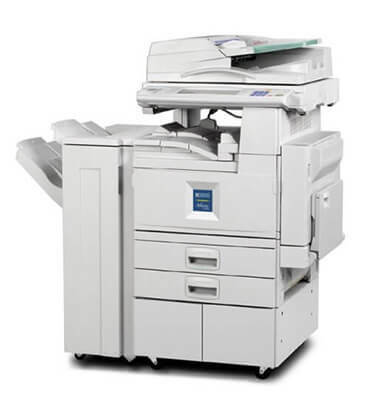 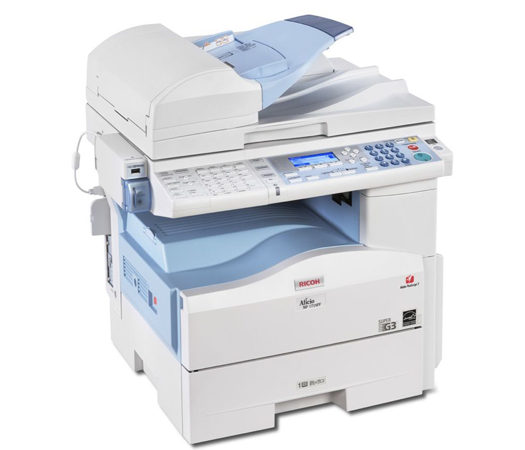 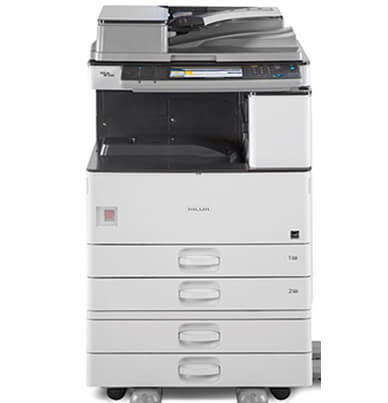 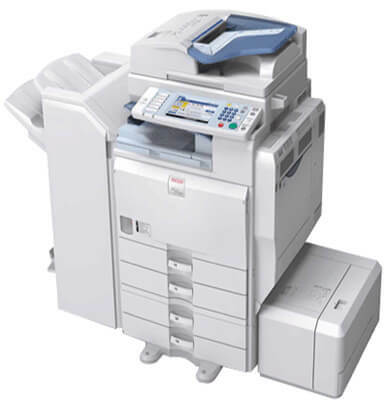 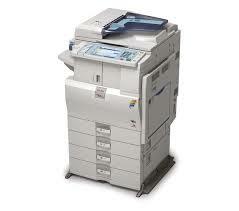 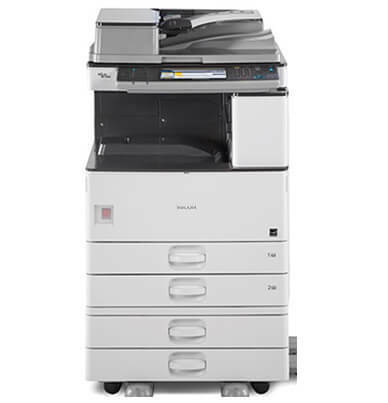 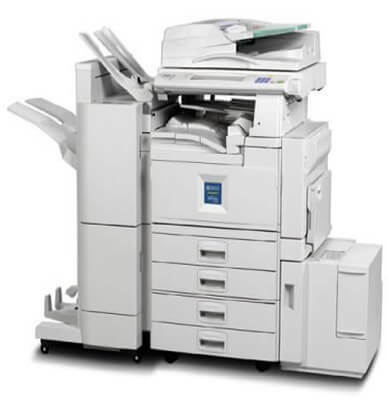 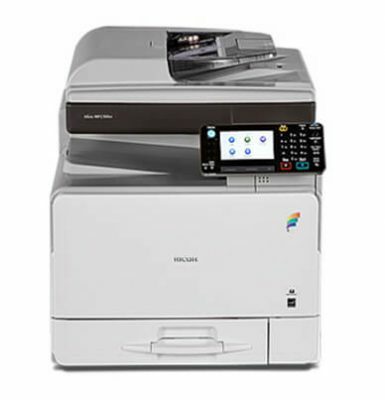 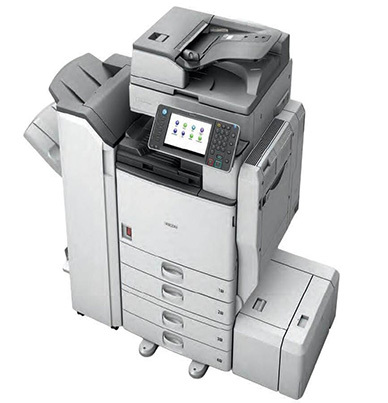 It has a flexible upgrade path so you can add print, scan, and fax modes as your company evolve. 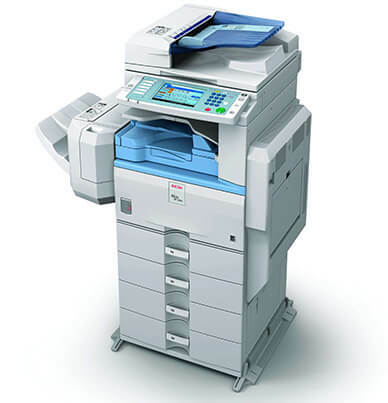 Print speeds are fast with multiple copies disperse at rates up to 33 pages-per-minute and first copies in 4.5 seconds. 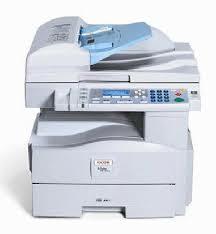 It is powerful and has a duty cycle of 100,000 impressions per month. 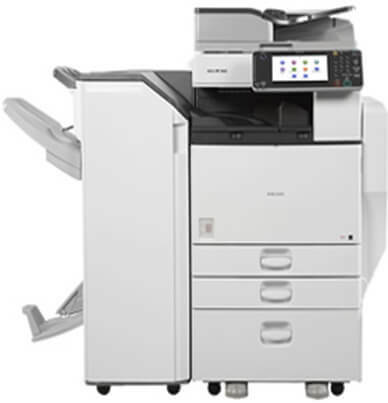 Some of the standard features on the Ricoh Aficio MP 3350 are the two 500-sheet paper trays, 100-sheet bypass tray, and automatic duplex unit. 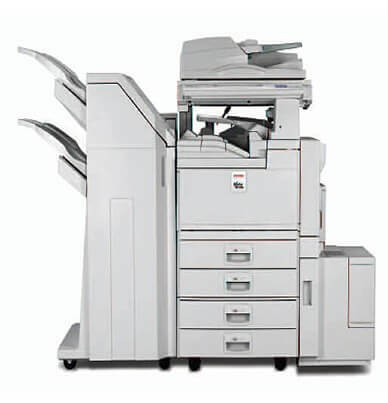 When all paper tray options are utilized the paper capacity will reach 3,100 pages. 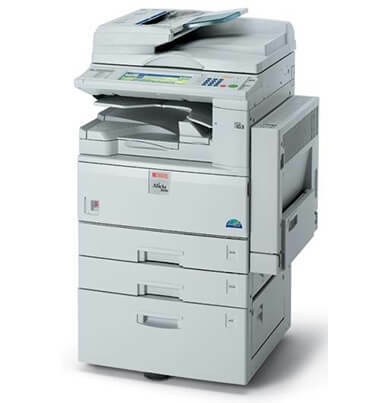 Ricoh MP 3350 range from half-letter to ledger Page sizes. 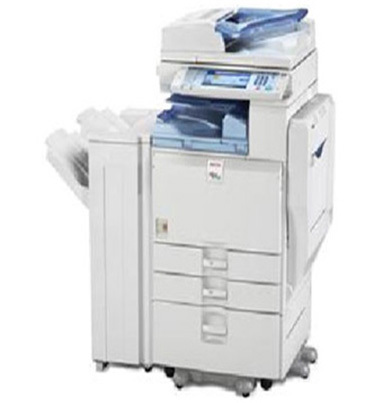 It has the ability to copy onto recycled paper, transparencies, card stock, and labels. 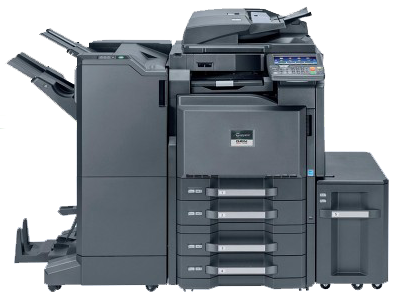 Toner yields around 11,000 pages with 6 percent page coverage. 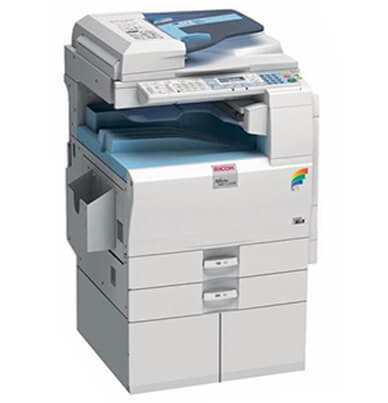 You can purchase your replacement toner in either the Precision compatible or genuine Ricoh brand.